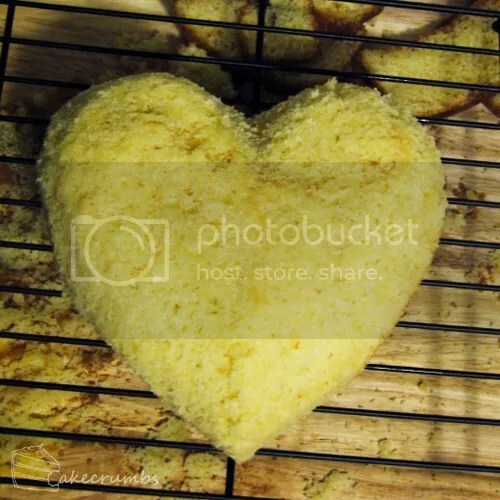 This is something I'd been wanting to do for ages, but with final assignments and exams and field work to be done, baking was just not something I had time for – let alone cake decorating. Last week I finished my final assignments and finally got time to do this. If you are a fan of the Zelda franchise, or even just a Nintendo64 kid, you'll know what this is. 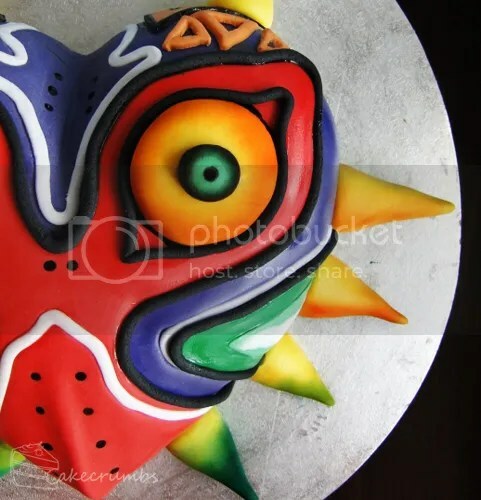 This is Majora's Mask from the Legend of Zelda game of the same name. It is a powerful, ancient mask that harnesses a great, evil power. It was used by an ancient tribe in their hexing rituals until they sealed it away because of this power. It was recovered by a mask salesman, then subsequently stolen from him by a mischievous imp, called the Skull Kid, intending only to have a bit of fun with it. 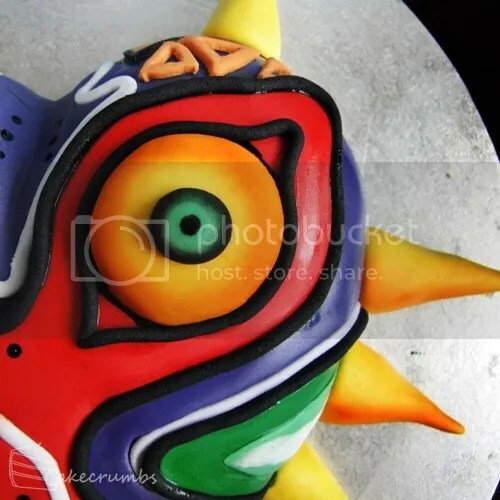 He is quickly consumed by the mask's power and, through the Skull Kid, Majora seeks to destroy Termina by bringing the moon down upon it. For a lot of Zelda fans, this is their favourite game. It's not mine – I was too disappointed at the time that they re-used so much from Ocarina of Time to be completely blown away by it the same way I was with OoT. But that's not to say I didn't, and still don't, love every minute of playing it. I was sold at getting to ride Epona as a foal. But really, what's not to love? 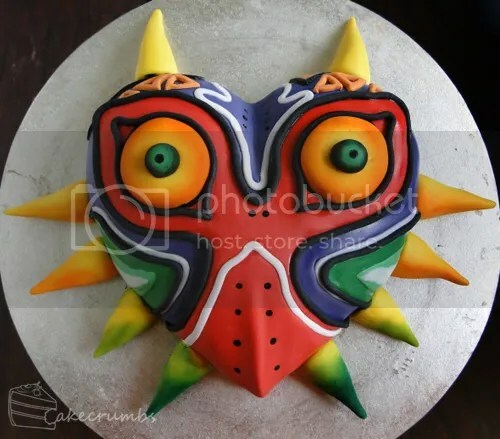 Eventually, I plan on making my way through all the masks of the game in cupcake form. The final products will be irregular thanks to my research and the impending thesis I need to write, but I'm determined to finish this project in its entirety. For now, here is the most important mask from the game. 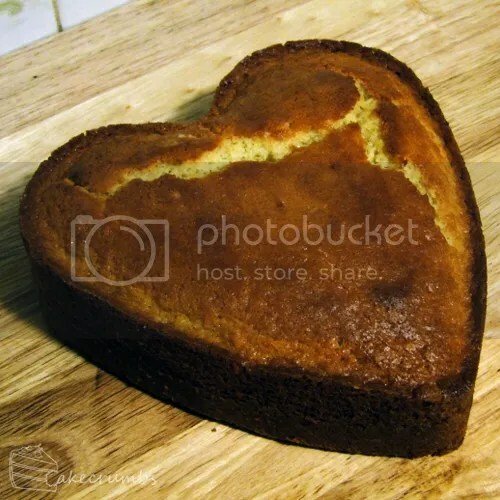 I started with a buttercake baked in a heart-shaped tin. I then trimmed it into the flatter heart-shape of Majora's Mask. I coated it with chocolate ganache to give a sturdy surface to work from. 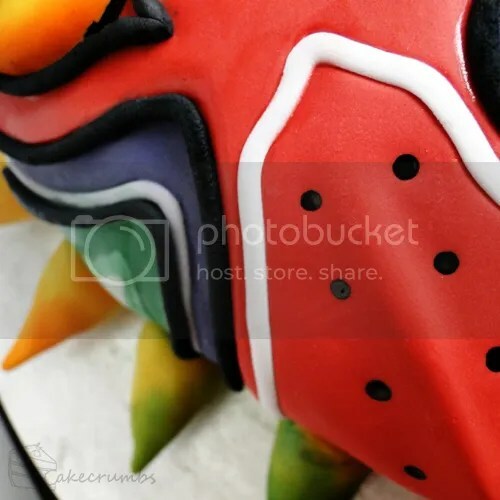 Majora's mask has a sharp peak at the mouth of the mask, and a sharp ditch above the eyes of the mask, and so I needed a solid surface to help try and achieve that. By far, the hardest park of the cake to achieve was symmetry. Using a floppy, sticky substance that dries quickly in the air, stretches when lifted and cracks if manipulated too long means you need to work fast. Fast and accuracy aren't best friends. My sister scoffed as I complained about the imperfections. But you gotta strive for perfect, right? Making these 'horns' was perhaps the easiest part. I did those while waiting for the main body of fondant to dry. Having fun with lustre dust. I love this stuff. It was here I realised that, as lovely as it looked it person, it wouldn't photograph well. The orange colour for the eyes that begins strong and fades into the centre of the eye looked perfect in person. In the photo, the orange looks non-existent. I decided I'd have to overdo it with the lustre dust. Getting there. It reminded me here of when I'm digitally colouring line art on photoshop and I hide the line art layer to look at the colours alone. Weird, but cool. I tried a few different things with the green cheeks of the mask. 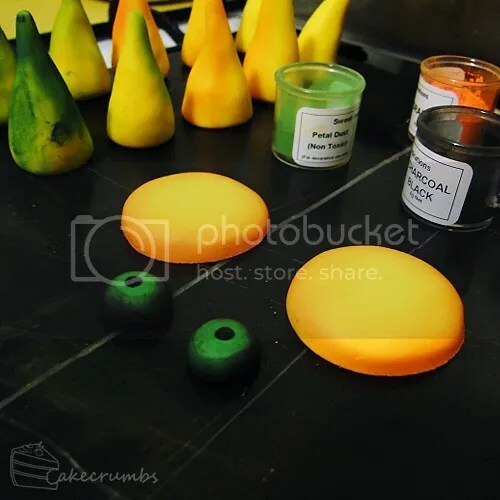 At first I used all white fondant, then painted it. 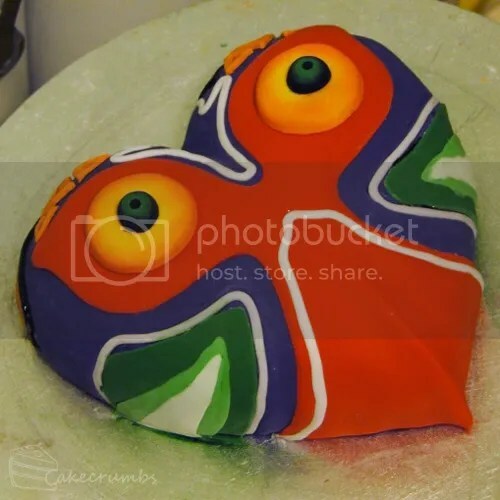 The different texture, I felt, stood out far too much, so I ripped it off and tried fondant instead. I still wasn't 100% happy with it, but it would have to do for now. Constantly playing with it was starting to crease the purple underlayer and threatened to rip it if I kept fiddling. Destroying my kitchen. I'm so messy. The colours of the lustre dust came out a little odd in photos: the bottom most horns look blue in person, but aqua here. My favourite part to do was by far the eyes. They look creepy, so I was pleased. The horns were also lots of fun. I seriously just like playing with lustre dust. I love the effect it gives. Some of my biggest challenges were the markings on the mask. Obviously the mask is a flat surface painted with different colours, so I didn't want to make the mask too multi-dimensional. In some areas I formed grooves in the surface in which to embed the markings. In others, I tried using other sorts of tricks to hide the fact that there were multiple layers here. I painted on a lot of the black markings for a number of reasons. Largely because this was simple and "OMG it's 4am I'm going to fall over". But I liked the simplicity of it. 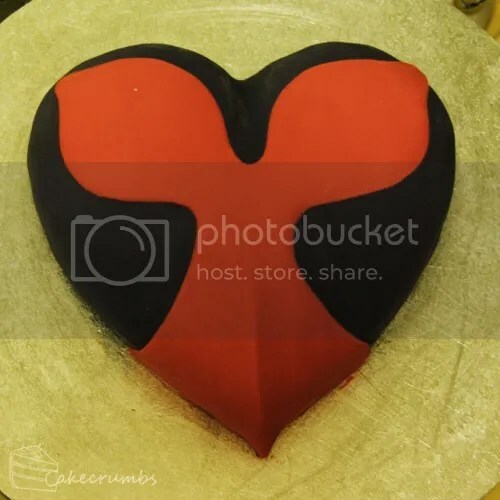 I felt that if I tried to get too fancy with the fondant and cut it into it, it was going to get too messy. The other challenge I had is that all the reference shots are two dimensional. The only one that was any good to work off was the official art from the cover and logo of Majora's Mask. Screen caps and references from in game are either pixilated or unhelpful because of the graphics at the time. And so I had to extrapolate and decide where the features of the mask needed to go: where certain markings curved down and around the sides to. That's something I love about fan art: you really need to analyse whatever it is you're creating and it allows for a deeper understanding of the aesthetics than simply looking at it. It gives you such a respect for the design. Overall, I'm uncharacteristically pleased by the final result. The last few cakes I've done I've started to feel like I'm the boss of the fondant, rather than it controlling me. We understand each other now and so it's not this stressful battle of wills. The result is an ability to create things I wouldn't have dreamed of doing a year ago. There's lots here that could be improved, of course. But it's a work in progress and I, finally, am able to see progression. I love the detail and colours in this. I didn’t notice the detail in the last two photos, in person. So I’ll have to have another look next time. 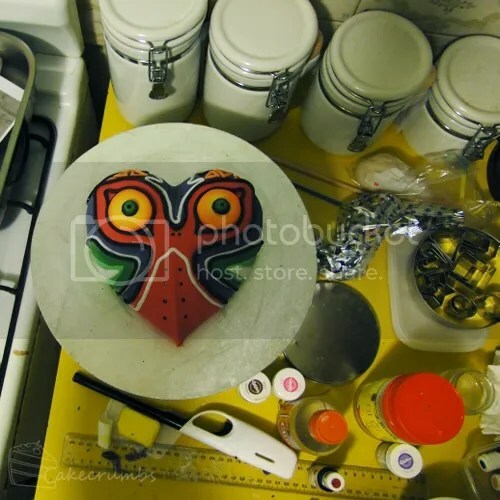 Hahaha, along with Scrapper and the OoT cupcakes. 😛 I think the cupcakes can at least be gotten rid of now. Scrapper can stay. 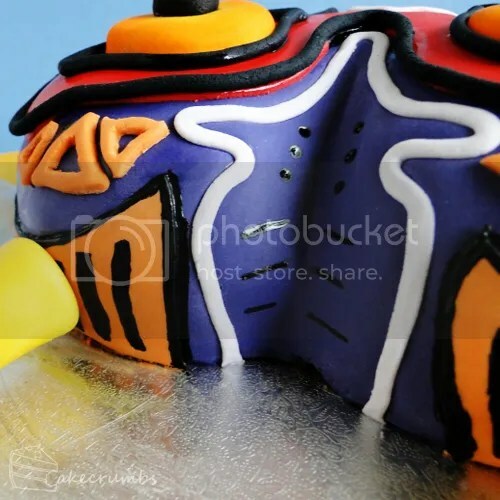 Also, did you coat the ganache with buttercream or anything to help the fondant stick? 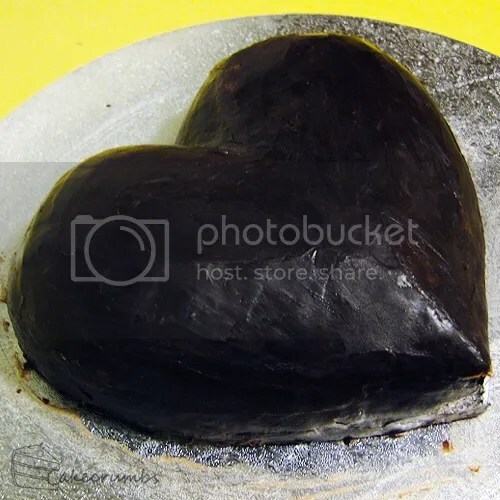 I discovered that fondant doesnt like sticking to ganache if you’ve had the cake in the fridge overnight. I brushed it lightly with sugar syrup. 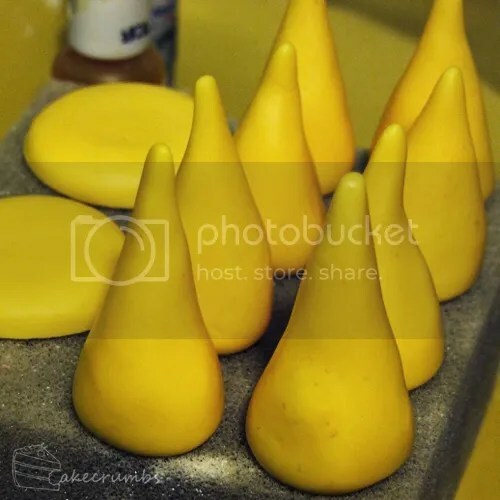 I do the same when using buttercream as I also let the buttercream set hard. 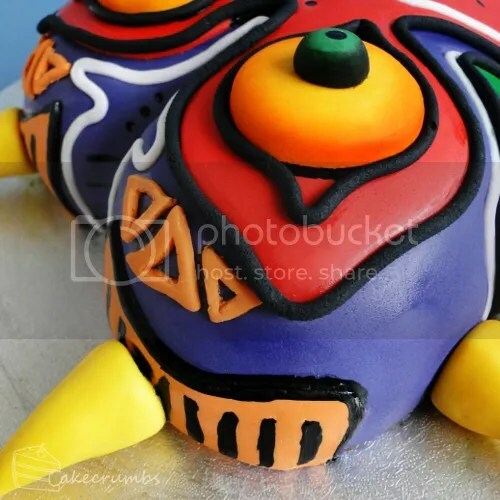 This is such an amazing cake! You’ve put so much detail and care into it that it really is quite perfect. My youngest sister now wants me to make this for her birthday. LOL. I don’t remember to be honest! I think I used 1 batch of marshmallow fondant but had heaps left over. It was probably around 500g or so. 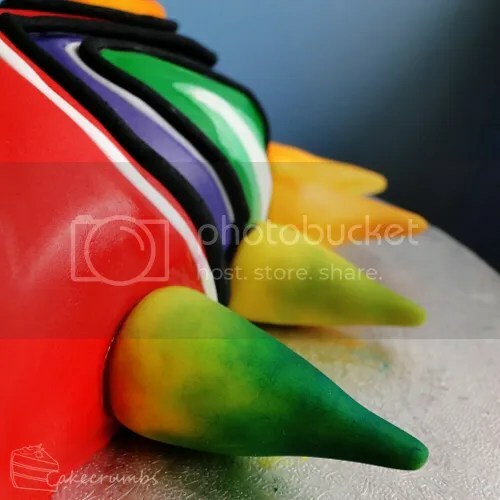 Hey, I’m making this cake for my friend this weekend and am wondering if airbrushing the spikes would give the same effect as the luster dust? Also did you put the purple fondant down first and then put the red fondant on or was that first picture the red fondant on the ganache. If yes how in the world did you get the purple and red to line up so perfectly? You did an amazing job. I really hope I can do this cake justice!